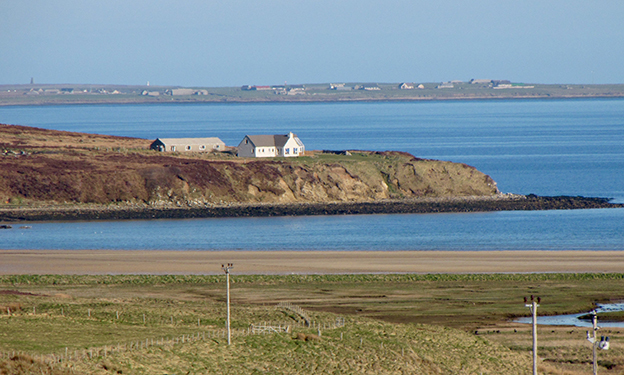 Foinhaven was built in 1998 and is owned by Raymond and Margaret Wishart, both originally from Orkney. 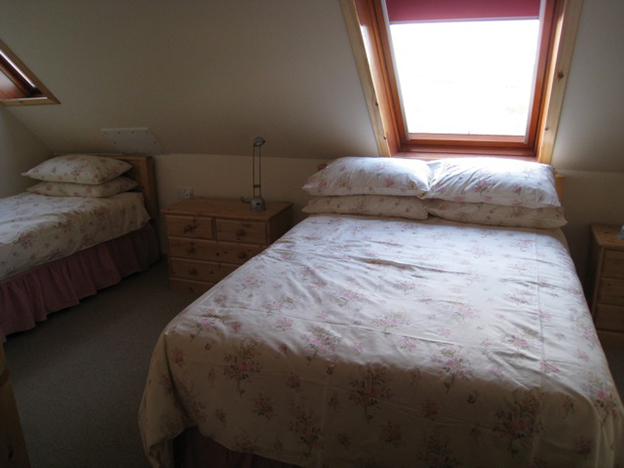 The accommodation is situated in Orphir, 10 minutes- drive from Kirkwall's busy town centre, overlooking scenic sandy beach Waulkmill Bay - Orkney's best sheltered beach, and recently voted one of Scotland's top ten beaches! 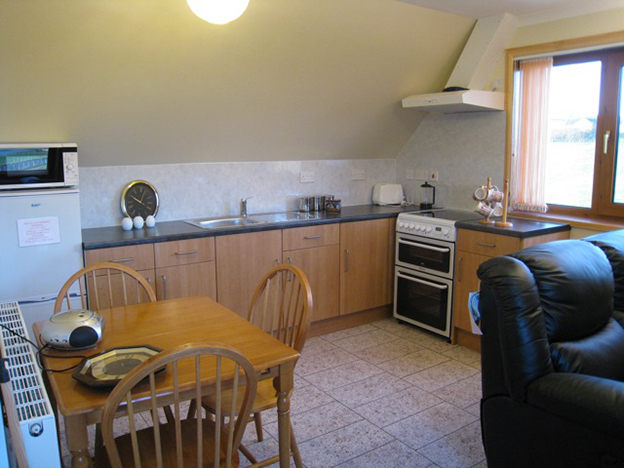 Kirbister Loch is located nearby, and free fishing is available for all visitors, as well as fantastic walks on your front doorstep. 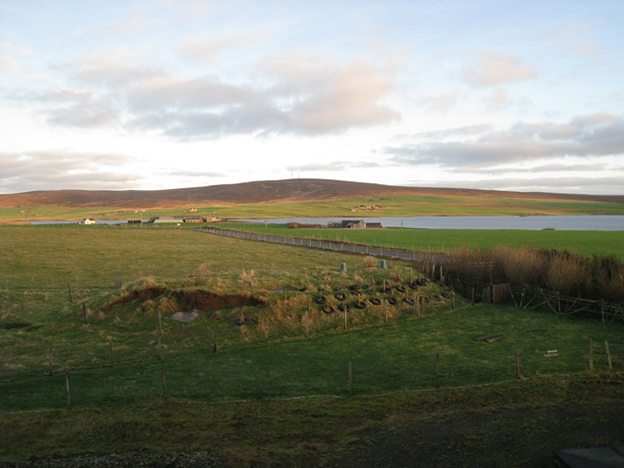 There are bus links available that will take visitors to and from Kirkwall and Houton daily; for those interested in exploring the island of Hoy. 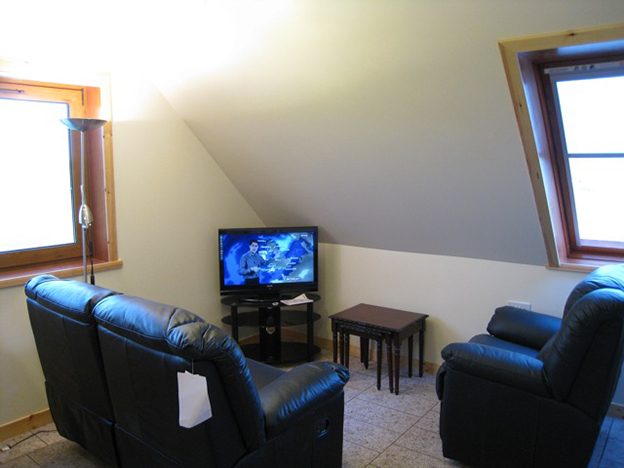 The Noust bar and restaurant is located 2 miles away, for you to enjoy an evening meal close to home. 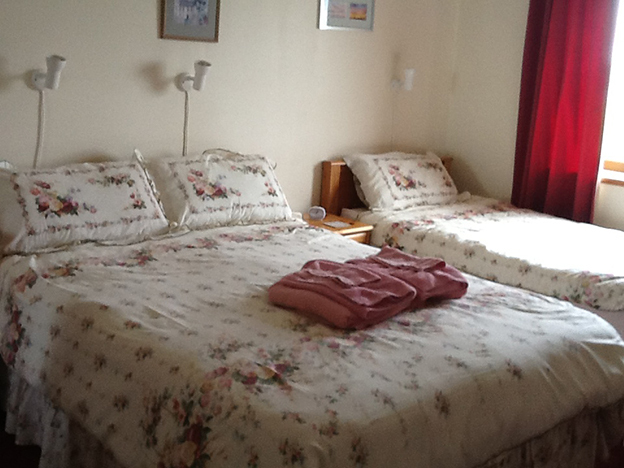 Three family/twin rooms are available, each consisting of a double and single bed and full en-suite facilities. 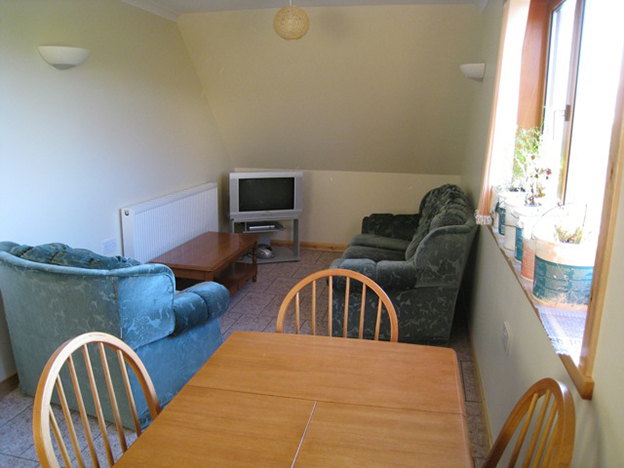 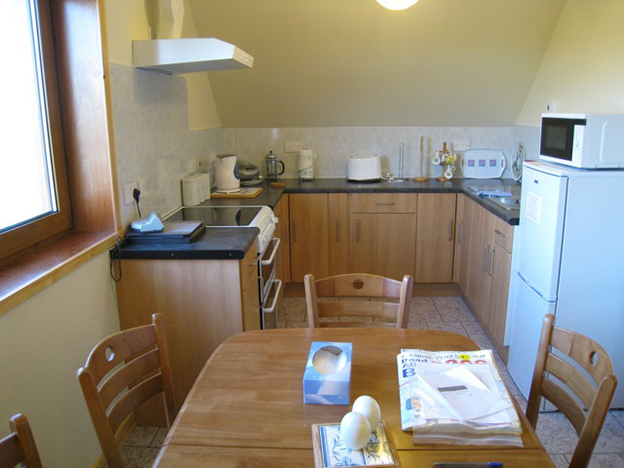 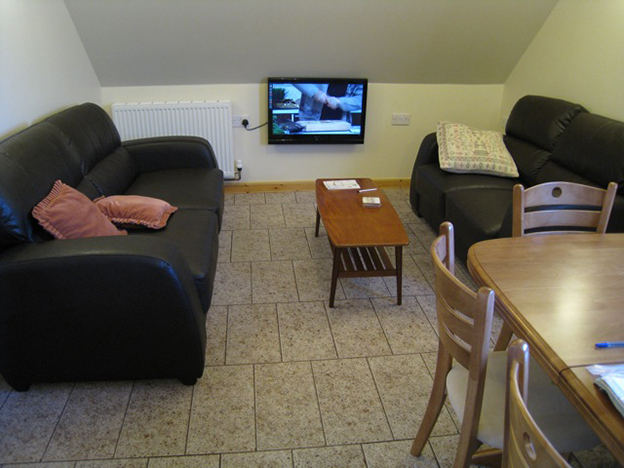 All rooms at Foinhaven are spacious and modern, providing a peaceful and comfortable stay for your time here in Orkney. 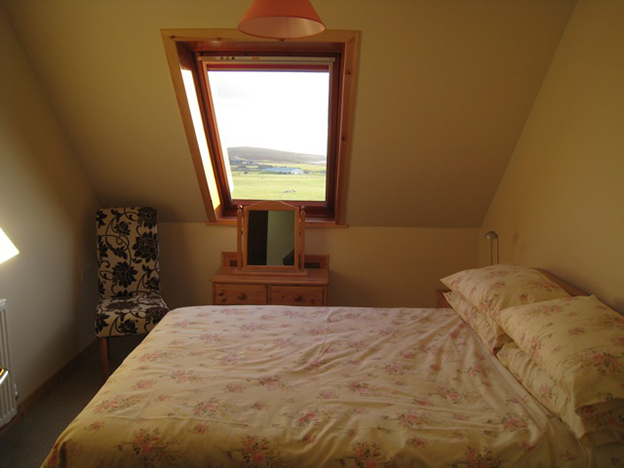 Guests are also welcome to relax in the spacious lounge, again enjoying stunning views across the fields and rich Orkney countryside, with an abundance of wildlife viewable from your bedroom window.